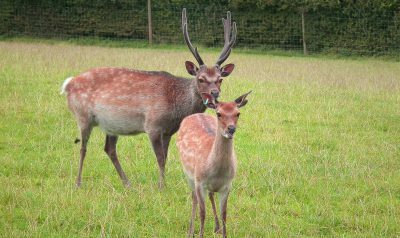 We offer a broad range of services covering anything to do with Wild, Park or Farmed deer which can be explored under ‘Our Services’. Our expertise is available for any tasks from Live Capture/Agricultural Crop Protection/Farm Design & Construction to Deer Management Training Courses. 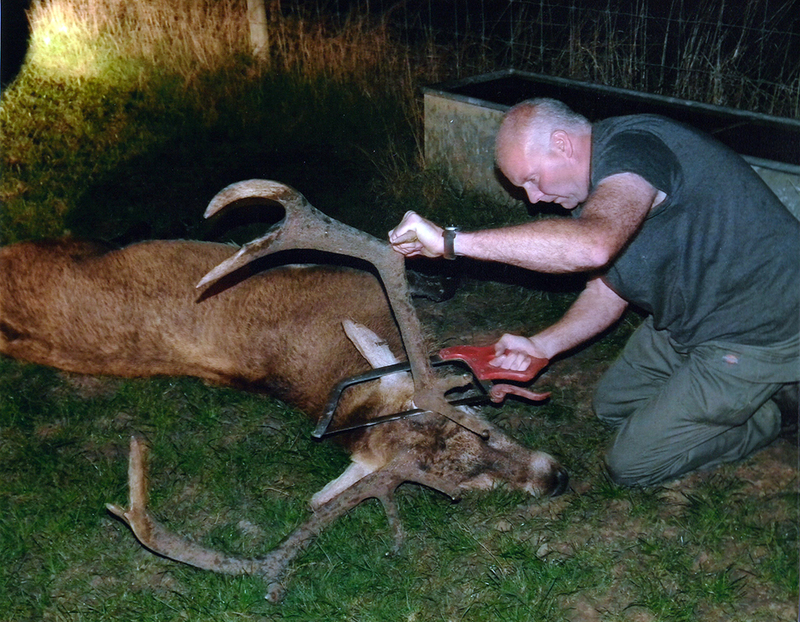 Watch Dave Russell on BBC’s Countryfile demonstrating the procedures for the necessary controlled removal of antlers from a stag before the annual ‘rut’. Click the image below to watch the Countryfile Video featuring Dave Russell. Dave Russell (left on photo) has over 30 years of experience of Deer Management. He lives in the Midlands and travels throughout the United Kingdom to meet the day to day needs of the business. Dave is fully trained marksmen and will carry out virtually any ‘deer related’ task that is requested of him. Dave holds a Range Officer certificate which qualifies him to conduct a shoot in any authorised location; he believes in a personal service and welcomes any enquires with which he may be able to help. ‘Live Capture’ training can be arranged to take place in your own locality to meet your needs. This is an area which requires a great deal of thought and planning in order to optimize your resources and get the best from your property. 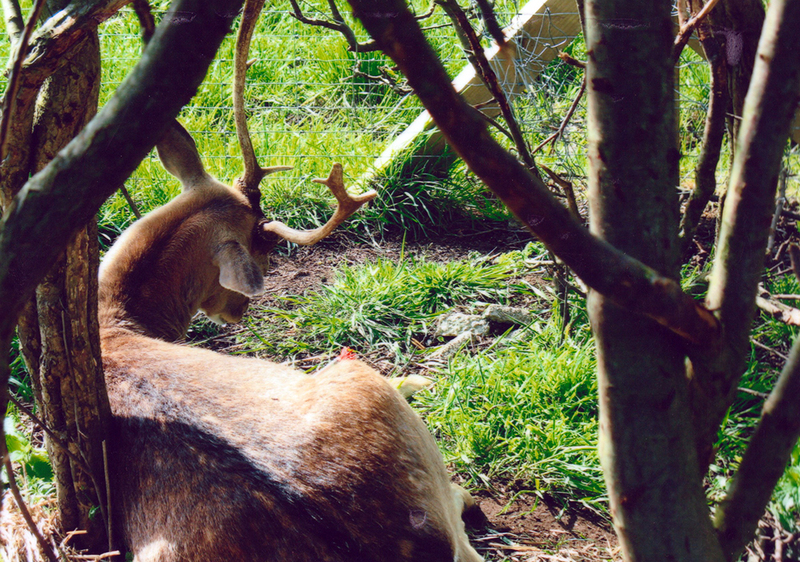 PDMS have a wealth of experience in this area, having seen many different farms and been involved in developing and modifying deer handling facilities all over the country. 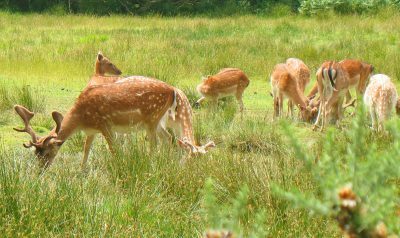 Roe deer (Capreolus capreolus); Red deer (Cervus elaphus) and Muntjac (Muntiacus reevesii) have become a serious environmental problem over the last few years. 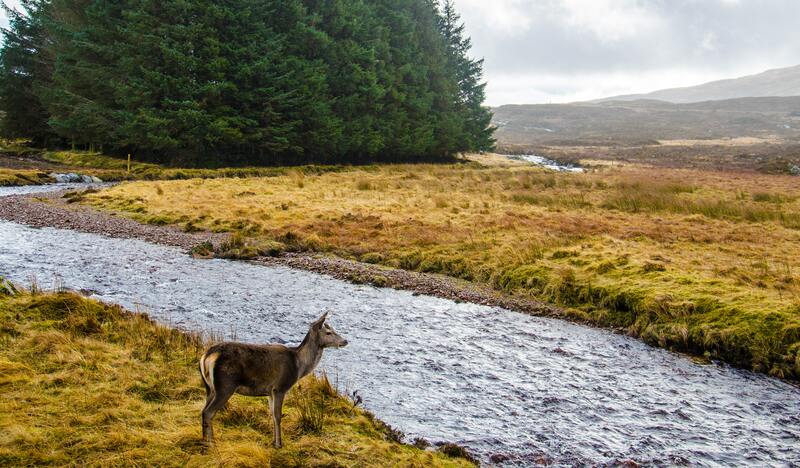 The growth of deer populations will have a serious impact on the long-term profitability of commercial forestry, especially as many of these forests come into second and third rotations. A major factor in allowing this to come about is the continuing mismanagement of deer herds specifically with respect to Lack of knowledge of the species & its behavioural patterns and the overwhelming desire for financial gain through exploitation of deer whilst ignoring the likely reactions of the local deer population and the resulting impact on the long-term economic future of woodlands or agricultural crops. PDMS will help you gain this level of management by developing your skills to achieve a marriage of the professional expertise of both Deer Manager and Forester. 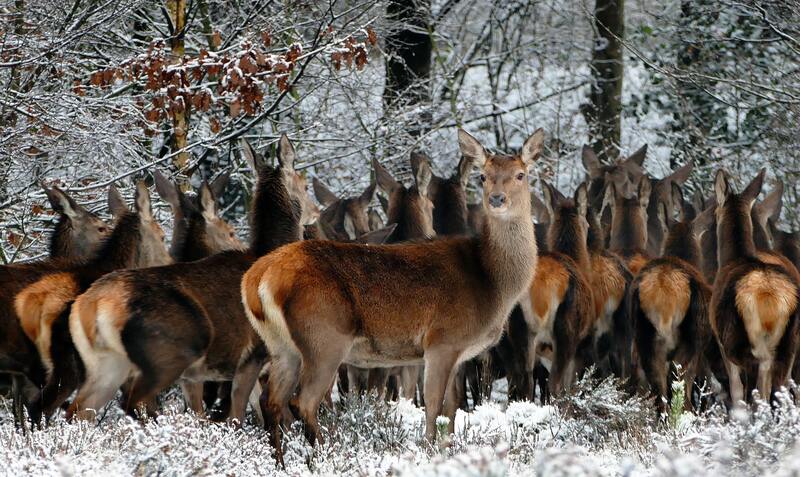 Successful deer management is closely inter-related with forest management. The above principles apply equally to park herds and the need to balance the size of the herds with the natural environment in which they live. At PDMS we will address the specific needs of these herds. If you are getting forestry damage, or any form of ‘fraying’ or ‘browsing’, that is causing you concern we will be pleased to visit you on site and ascertain what form of protection or action needs to be taken to rectify the problem. Please feel free to call and make this request at any time. 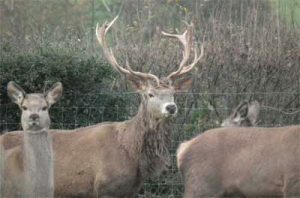 Once we have identified the problem we will draw up a management plan that can then be implemented, whether it is to cull all the deer on that site or help you to manage the number of deer on your land on an ongoing basis. We are able to help you look at ways of raising funds to cover the cost of control through ‘Stalking’, Sales of Venison etc. Feel free to call us with your requirements. We can arrange sales or buying of livestock or just providing information to assist you. 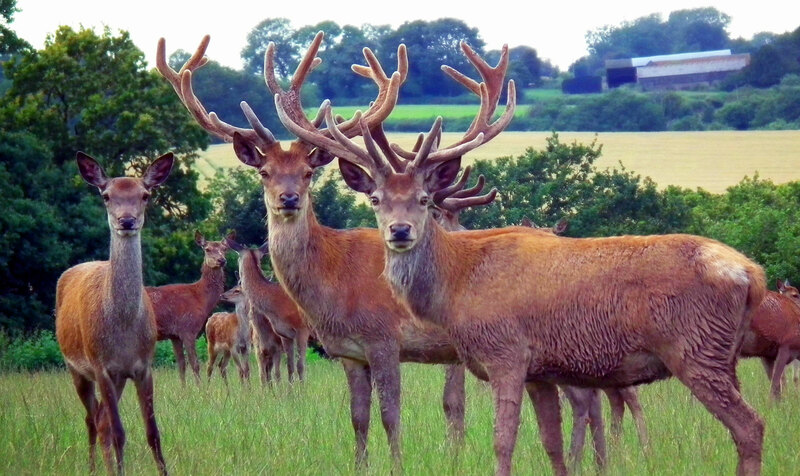 We can supply Red Deer , Fallow Deer and Japanese Sika. Whether you operate a commercial deer farm, an extensive park system or just have a few deer around, you will at some time or another have need for the use of tranquilising equipment. Tasks such as de-antlering, veterinary surgery, relocation or simply retrieving escaped animals invariably require the use of tranquilising equipment as this is often the only means by which these tasks can be carried out humanely and safely. Care with darting both before and after is critical – an incorrect dosage can easily be fatal. This is a job for professionals and should never be attempted except under the correct management and with the correct tools. PDMS we take the same degree of care when asked to carry out contract culling whether it be for 10 or 1000 deer. The level of care and expertise required is the same and there is no room for error. The welfare of the herd is our main priority and our training in this area is second to none. The carcass quality is paramount and our responsibility to our clients and their customers is absolute. Please telephone to talk through your requirements with us – we will be pleased to offer advise to ensure that that the right course of action is followed. Deer damage will never go away. It has to be managed correctly by identifying the source of the damage and dealing with it in the best possible way. If an incorrect plan is carried out this can result in yet more damage and futher loss of revenue for the landowner. 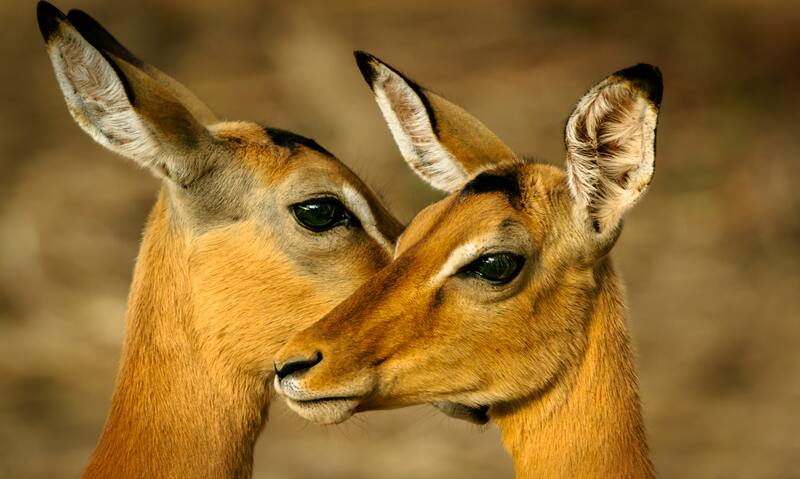 We at PDMS can devise a plan specifically tailored to your needs whether it involves Wild, Park or Farmed Deer. 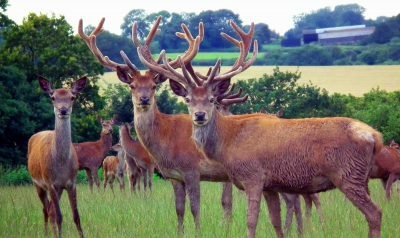 We have considerable experience in the area of marketing venison and will be glad to assist you should you require advice in this area. Deer fence is necessary to enable effective managing of grazing, prfotecting your assets and reducing the threat to public safety. 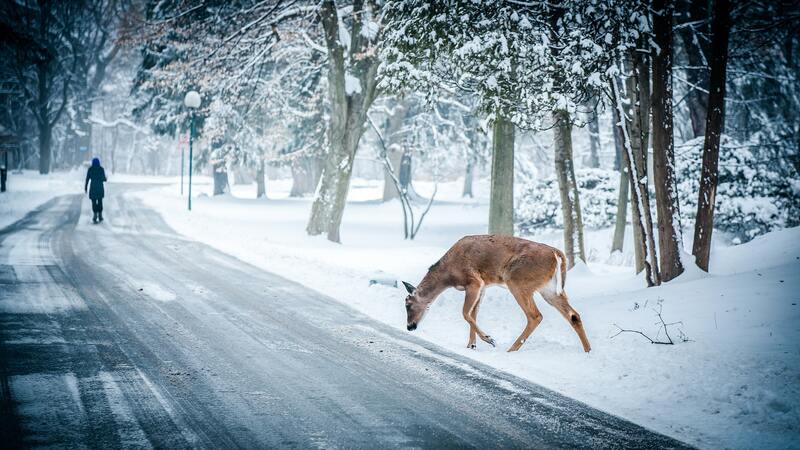 Deer fencing, when properly planned for, constructed and maintained, can be an effective way of controlling deer to allow different land-uses to co-exist in close proximity and to protect public safety. Part of the process of installation is the use of ‘Post Drivers’. We have close contact with a leading supplier of this equipment should you be interested in purchasing your own on site equipment for continued use. Contact us for further details and we can ensure that you get the right equipment at the the right price. Our recommended post drivers have been tested in most terrains around the world with exceptional results. A fully counterbalanced side-mounted machine with adjustable balance feet, connected to the standard three-point linkage will link easily to a tractor. All links, side adjustment and angles are determined at the flick of the hydraulic system control lever. 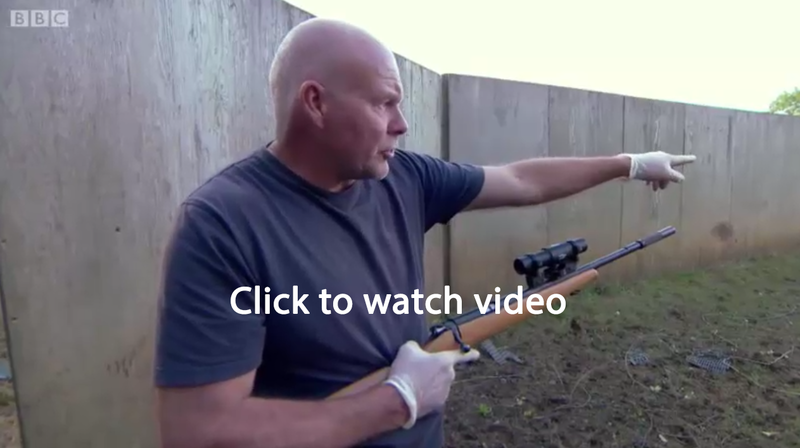 Rifle training is an essential part of effective deer management. Dave Russell is an experienced marksmen and offers training courses which will enable you to attain a high level of competence with a rifle. PDMS operates the only specialised darting and live capture course of its kind in the UK. This unique course directed by Dave Russell of PDMS is the result of over 20 years full time experience in professional deer management. 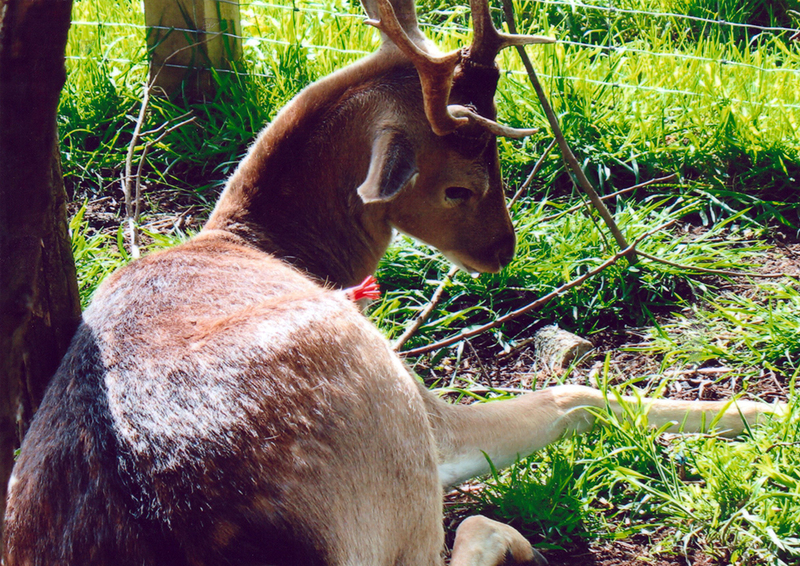 In those two decades PDMS have darted deer of many species throughout the UK, Ireland and Mainland Europe. As a result PDMS is now without doubt one of the country’s leading specialists in the live capture of deer. Working with PAXARMS and providing their Live Capture Equipment, the company has access to the most technologically advanced equipment available. Students are trained in the use of this equipment, and so they become familiar with the safe and efficient operation of the dart rifle and darts. Only through this structured training program can we be sure that students are capable of operating to the high standard that, over the years, our customers have come to expect. PAXARMS has been an active contributor to the scientific community in both research and development for nearly 60 years making the PAXARMS SYSTEM an international standard in it’s field. PAXARMS is committed to continue producing ethical, economical and easy-to-use systems; independent research has proved the PAXARMS SYSTEMS to be the most gentle and most reliable SYSTEM available on the market. The popular PAXARMS MK24C DART PROJECTOR and PAXARMS ROTARY FOUR BARREL DART PROJECTOR make up the staple of the REMOTE INJECTION systems, each internationally acclaimed, PAXARMS REMOTE INJECTION SYSTEM comes with a comprehensive KIT made for the specific care and maintenance of your SYSTEM, also each unit is rigorously tested prior to shipping. The the lightweight PAXARMS REMOTE SYRINGE is the most durable on the market, made from a special Polycarbonate the material is able to withstand great extremes in temperature and endure repeated use under rugged conditions. Also available for more immediate requirements is the savvy PAXARMS SYRINGE POLE, popular with deer farmers the world over.